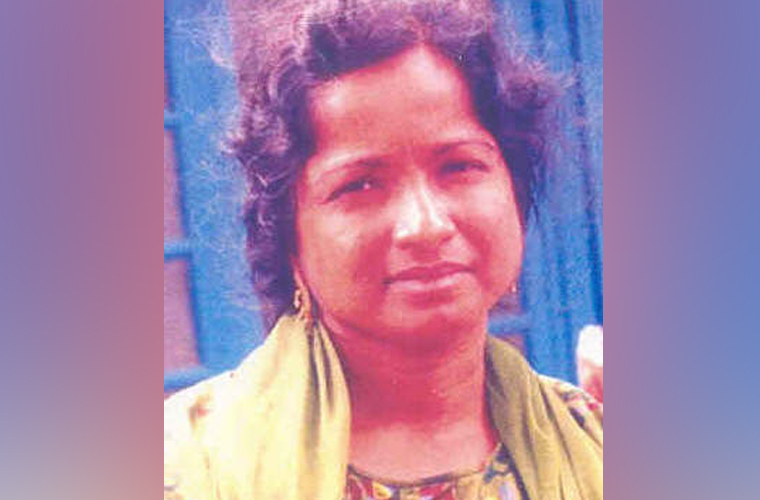 Kochi: An unidentified woman who fell to death from the top of a building in Malaysia is suspected to be that of Dr Omana Edadan, the lady who killed her lover Muraleedharan on July 11, 1996 in Ooty. The police have started investigation in this regard. Indian High Commission in Malaysia had given ads in media seeking help to identify the woman. A contractor, Muraleedharan of Thaliparamba was murdered and minced into pieces by Dr Omana after poisoning him. She put the pieces in a suitcase and tried in vain to dump it in a forest. Later, she tried to flee to Kodaikanal in a taxi. The taxi driver got suspicious and alerted the police. The Kodaikanal Police arrested her and the case was handed over to Ooty police.She got a conditional bail in 2001. There after she went absconding. Police got tip off about her presence in Malaysia, but could not trace her with the help of Interpol.Tamil Nadu Crime Branch probed the case and before it came up for trial she escaped. She was a psychiatric patient and was treated by S Santhakumar, Consultant Psychiatrist, Government Mental Hospital, Kozhikkode in 1992.